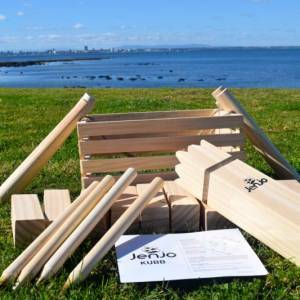 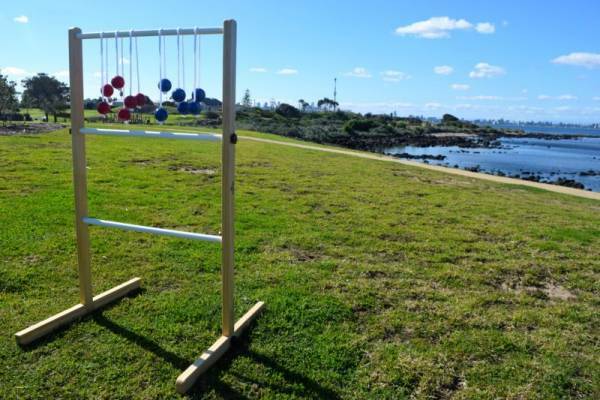 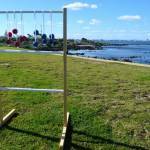 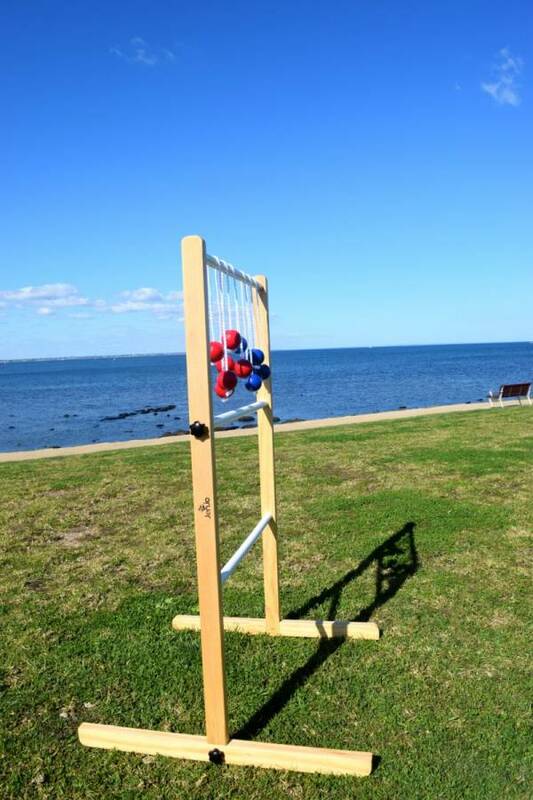 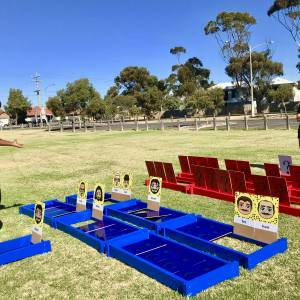 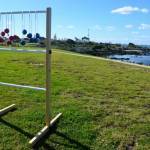 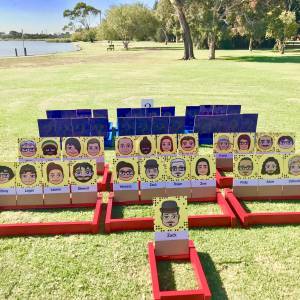 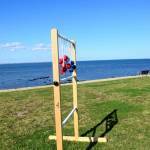 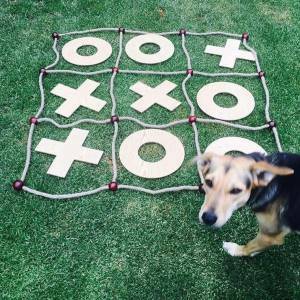 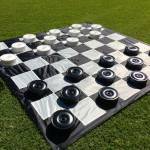 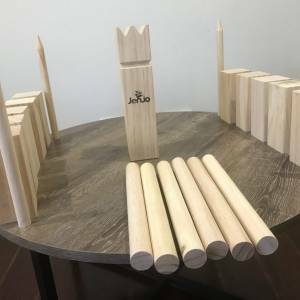 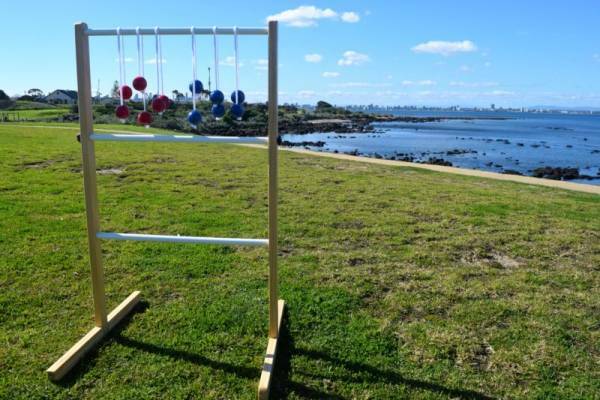 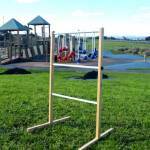 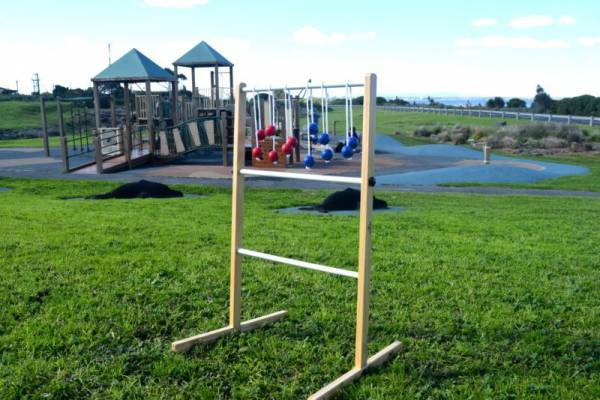 Hire Ladder Ball – This game designed to offer customers the best value in outdoor games. 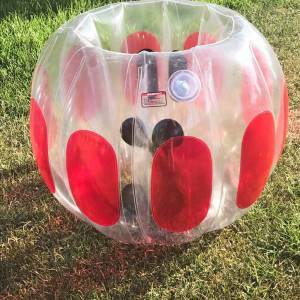 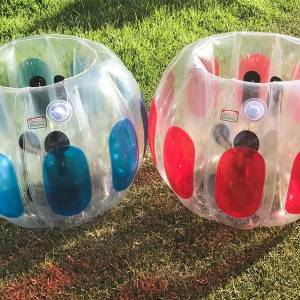 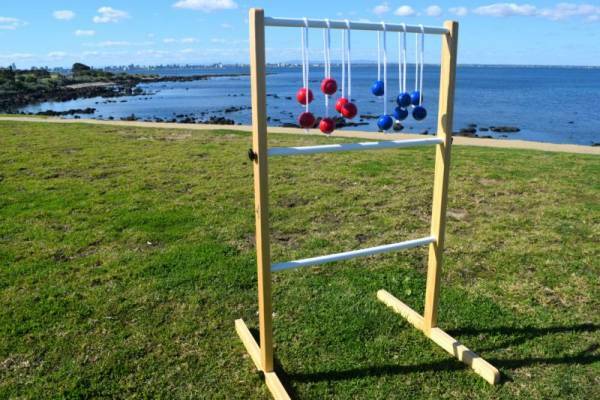 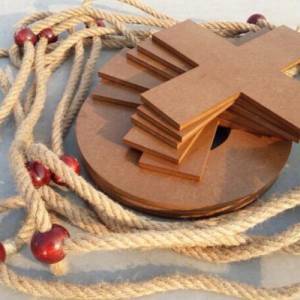 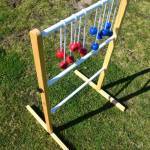 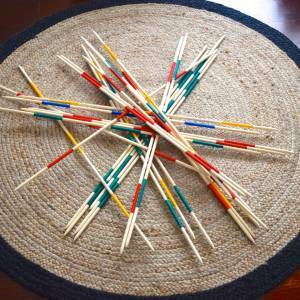 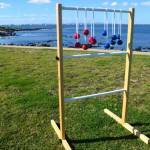 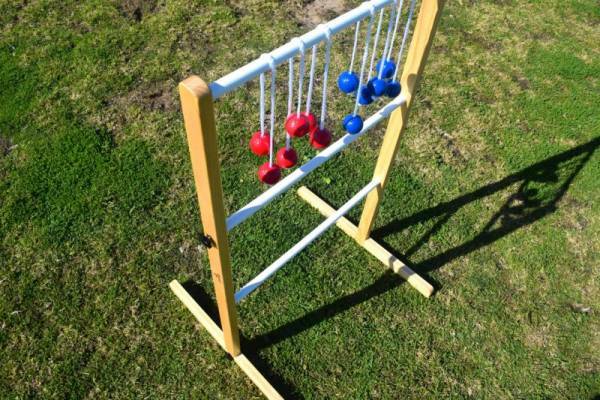 Our Single Ladder ball game with Red & Blue bolas is great fun for everyone. 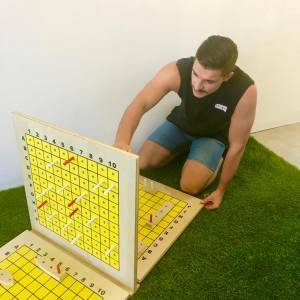 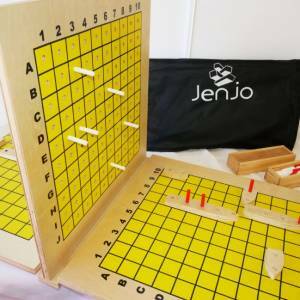 Simply setup the game ladder and start playing. 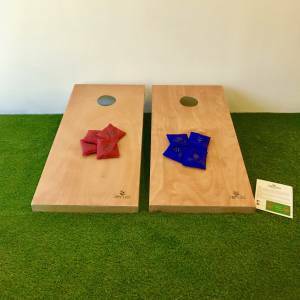 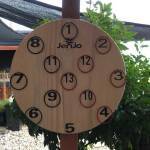 Perfect for parties, picnics, cookouts and camping.